The Directors of Ellman Henderson have decided to rebrand, reverting to the name Ellmans. For those who remember this was the company’s previous title before relocating to 43 Church Road in 1991. Ellmans handle both lettings and property management, from single units to large property portfolios, with their distinct mark of quality running through every aspect of their business; a bespoke service tailored to meet individual needs, from rent collection to everyday maintenance. 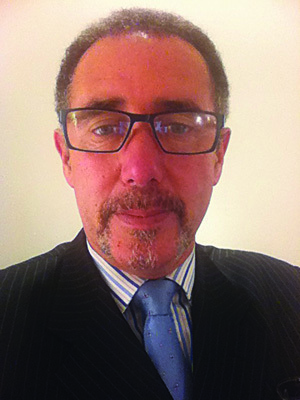 Associate director of Hamptons International Paul Taggart is sporting a rather fetching moustache for Movember – the initiative that sees men growing their facial hair through the month of November in order to help raise awareness of prostate and other male cancers. Paul’s commitment should hopefully also raise a fair amount of money for the cause too, with a website set up allowing people to donate online, or even simply by dropping by the office.